A pleasure craft licence can be the best kind of licence. Basically, it’s a licence to have fun. You can take your friends or family out for a day or night on Canada’s wonderful waters. You can lie out in the sun and then gaze up at the stars. Go for a swim, go skiing, fish, or do anything you want to. At our site, we can help you get a pleasure craft licence in Ontario or anywhere else in Canada. In this blog, we’ll cover who needs such a licence, why they would need it, and how we can help you to be in compliance with the law. 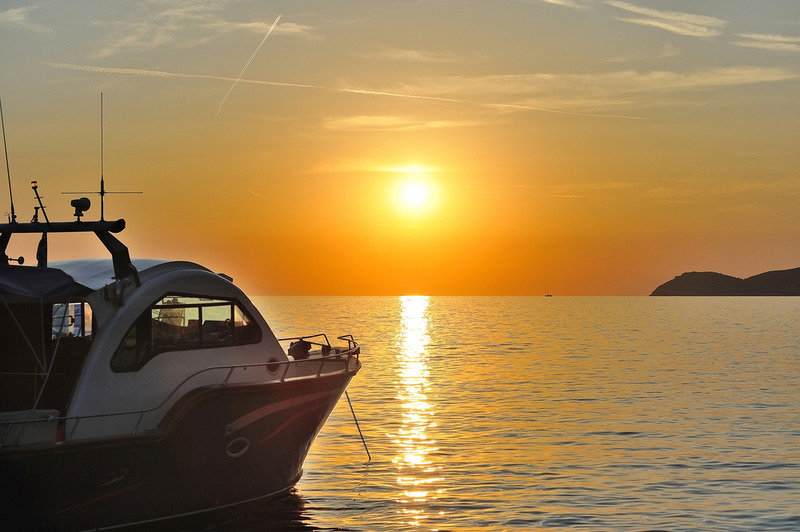 A pleasure craft licence can come in more handy than you might think. At first glance, it may just seem like something that you have to pay to the government, one more kind of tax bill. However, it can genuinely save your life. Certainly, it has saved lives before. See, this licence serves as a kind of identification for every vessel. Should your vessel ever go missing and you are in need of rescue, personnel can use this info to pinpoint your location and save you. In an emergency, it can be good to know that someone’s looking out for you. Do you have a Pleasure Craft? Sure, you like using your boat, but does it qualify as a “pleasure craft?” A good way to tell is: do you charge people to be on your boat? If you don’t, then it’s probably a pleasure craft. If you don’t make others pay you money for a service, then yours is, in all likelihood, a pleasure craft. A pleasure craft is the family boat, the one that you take out for something to do, or just to have a good time. Many people who just use their boat in the course of their daily living have a pleasure craft. Some pleasure craft don’t need a pleasure craft licence. For example, that would be pleasure craft that already have vessel registration. Yes, should your vessel require vessel registration, you can get that service through our website as well. Additionally, you don’t need to get a pleasure craft licence if your pleasure craft has a motor that’s less than 10 horsepower. As that’s such a small vessel, it doesn’t make much sense to force someone to get this licence. Perhaps you just bought your pleasure craft. You’re so excited to use your new boat, you get out on the water, you’re having the time of your life… and you realize that you forgot to get the pleasure craft licence. No worries! When you first buy a pleasure craft, you have a grace period. If you bought your pleasure craft less than 90 days previously, you don’t have to have your pleasure craft licence yet. So, you can apply for it as soon as you get in. That grace period lets you adjust to your boat. Of course, once you get your licence, you have to keep it with you. In fact, it has to be on board the vessel at all times. Where your boat goes, the pleasure craft licence should, too. This may sound a bit harsh or intimidating, but it doesn’t have to be. Just leave your pleasure craft licence in a secure spot on the boat. That way, you’ll never have to worry about being without it should you be stopped by the proper authorities. On top of that, you will have to put the numbers of your pleasure craft licence on the bow of your vessel. Think of this like the vessel’s licence plate. Just as you wouldn’t want to drive a vehicle without a licence plate, you wouldn’t want to be behind the wheel of a boat without these numbers on the bow. You’ll want to make sure that the numbers are at least three inches high, they have to be seen. You also have to make sure that the color of the numbers contrasts the color of the bow. If the bow is red, for example, the numbers can’t be red, too. You have to have numbers that stand out. You want to do all of this, because there’s a $250 fine if you’re operating the vessel without a licence. No one wants to have to pay that. You won’t have to, because you can easily get your pleasure craft licence through our site. Simply go to our site, follow the directions, and your pleasure craft licence will be sent in. You can transfer, update or duplicate your licence, too. If you have any further questions about pleasure craft licences, don’t hesitate to call us at (800) 419-9569.